The laboratory was started by Geoff Halligan in 1980 in the leafy suburb of Harborne, and has steadily expanded and gained in reputation to become a highly respected crown and bridge laboratory. We are proud of the fact that several members of staff have been here for over 30 years and that we have built a strong team to provide excellent crown & bridge restorations. 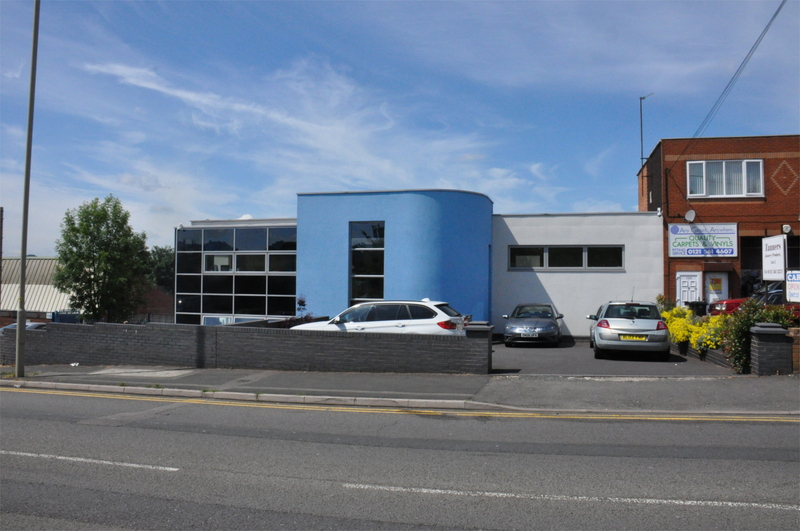 Excitingly, after many happy years in Harborne, the laboratory has recently moved to a state-of-the-art, purpose-built facility in Halesowen. This move has provided us with even larger premises for our crown and bridge department. In addition, we have a wide client base and can provide daily collection and deliveries as far afield as Shrewsbury, Kenilworth and Redditch as well as a postal service. and embracing new and exciting technology as it happens.